Comfortable accommodation, friendly staff, wide range of services, and much more at reasonable prices in the close proximity to the modern and historic centre of Prague. It is the perfect place for your stay in Prague. "My husband and I were very satisfied. 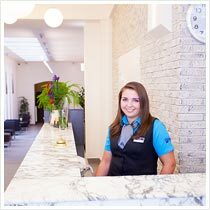 The hotel is cosy, the staff is kind, cleanliness is at a high level, which was for me as a sanitary worker very pleasant." "A very nice hotel, I would recommend it to everyone." You can visit Easter Market from 17 March to 2 April 2018 at Náměstí Míru. Market is opened daily from 10:00 until 19:00. 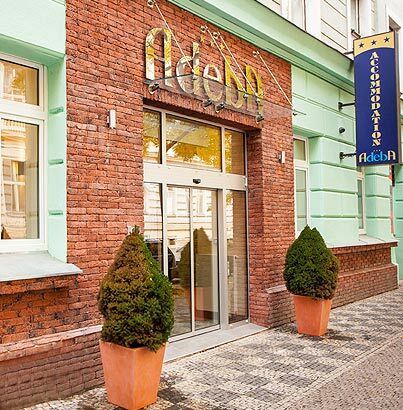 The modern three-star Hotel Adeba offers comfortable accommodation at reasonable prices in the Prague’s attractive area of Karlin. 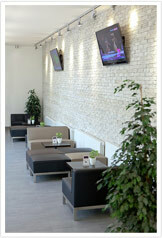 The hotel is located in a quiet neighbourhood in Prague 8 - Karlin. The centre of Prague is situated just a 20-minute walk away, or a 10-minute drive. Its comfortable accommodation in modern rooms, quality services, facilities and good location make the hotel an attractive place for you during your stay in Prague. 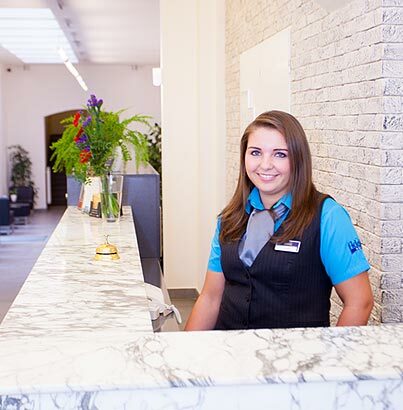 After strolls through Prague or a hard day of work, you can relax right at the hotel. 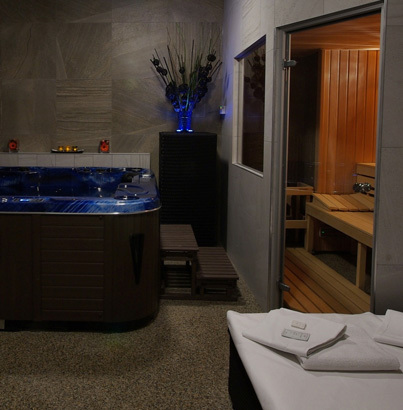 There is a relax centre with sauna and whirlpool. It also includes a TV, DVD player, and refreshments. We also offer a choice of massages. 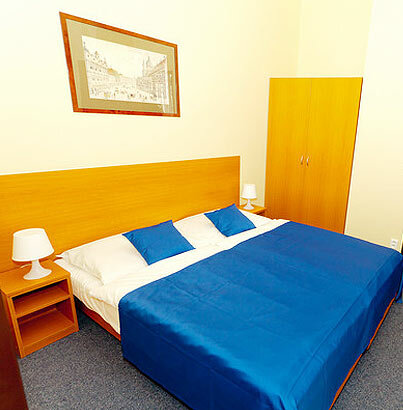 Quality accommodation in the centre of Prague and a wide range of services at reasonable prices. Are you looking for a quality accommodation in the centre of Prague at affordable prices? In that case, this hotel is the perfect choice for you! It offers stylishly and comfortably furnished rooms, friendly staff and quality services, all in the close proximity to the centre of Prague. Choose Hotel Adeba and you will not regret. Besides the quality accommodation, the hotel also provides space for corporate lectures, presentations, and other events. There are two connectible lecture halls with a total capacity of 80 people, high variability, and technical equipment (Internet access, flipchart, projector, sound system, etc.). There is no problem to provide catering and supporting program. Hotelové transfer:Praha – letiště, centrum, ZOO, aquapark, Karlštejn, Hluboká nad Vltavou, Konopiště, Karlovy Vary, Kutná Hora, Český Krumlov. Transfery je možno objednat osobně na recepci, případně uvedením do poznámky během rezervace. Naši pracovníci Vás budou neprodleně kontaktovat s bližšími informacemi. Interesting sites in the Czech Rep.